Beaver Valley Farm (est. 1983) is a family owned and operated pet food and supplies, grain, garden center, and country store located on Beaver Brook and across the street from St. Patrick Church in beautiful and tax free, Pelham, NH which abuts Dracut to the south, Hudson to the west and Salem to the north. For our canine and feline friends we carry the freshest, most reliable and locally manufactured foods such as Fromm, Grandma Lucy's, Orijen, NOW, Earthborn, Elevate, Merrick,Taste of the Wild & Blue Buffalo just to name a few. We offer guidance on the best food for your pet's specific needs and, as importantly, for your budget. We also carry the most popular accessories, toys purposeful treats and chews to keep your pet safe and mentally challenged. Our focus is to constantly search for USA Made foods and supplies. 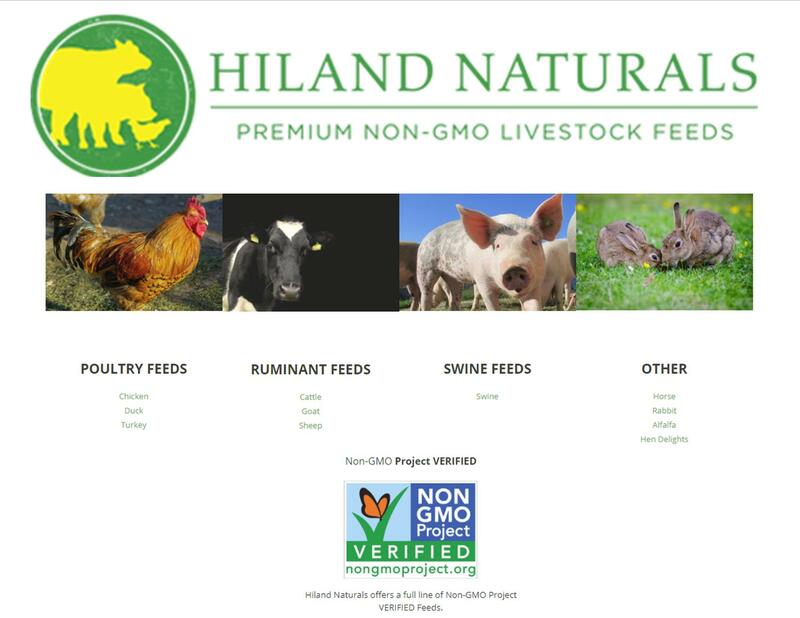 For equines, live stock, small animals, poultry, and wild birds we carry Hiland Natural, which is a highly recommended non-gmo feed, Poulin Grain (Vt), which is formulated for the North East forages, Green Mountain Organic Feeds (Vt) and Blue Seal Feeds plus a large variety of seeds, hay, straw and shavings. Pansies and early perennials and bulbs in March to thousands of perennials, bedding plants, herbs, roses, hangers, beautiful, cold tolerant, flowering shrubs and fairy plants throughout the summer. Fall ushers in a rainbow of mums, asters, ornamental kale and cabbage along with locally harvested squash, pumpkins and corn stalks and Christmas time brings snow and wonderful greenery to Beaver Valley. We offer price matching PLUS on pet foods and manufacturer rebate programs PLUS a Frequent Purchaser Club Card ( no fee and no expiration) to assure our customers not only the best service but also the best price. Let our experience as dog, cat, small animal and horse owners for all of our lives help you to make educated decisions for the care of your pets, both small and large! Lastly, for your dining pleasure, snacking and sweet tooth, we are expanding our local offerings. Sample our locally roasted fair trade organic coffees, jellies and jams, honey, peanut products, and much more. For your main course, spoil your family with Tratoria Amalfi's own Marinara and FraDiavlo Sauces. 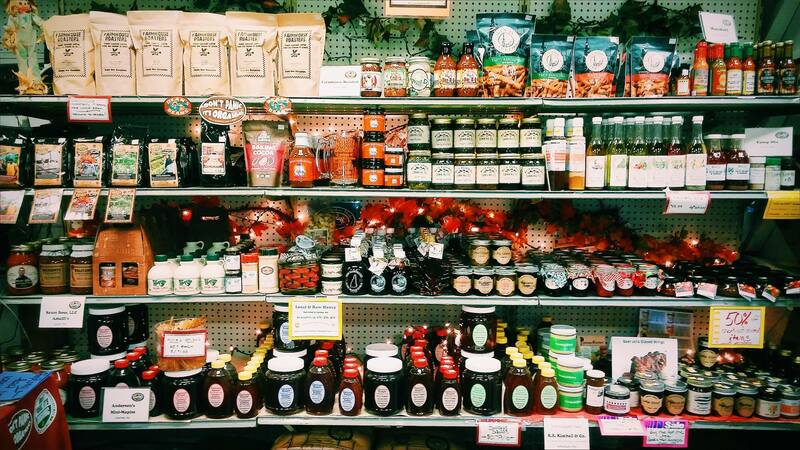 Visit our Country Store Section for more delicious local offerings! I absolutely love this place! From pet & livestock items such as chicken feed/baby chick stuff to equine, parrot, cat & dog, hamster, rabbit, wild bird.. ..you name it; they have it! In comparing prices, they are *very* reasonable and much lower than, for instance, PetSmart or even Dodge Grain. This is quite an interesting place. 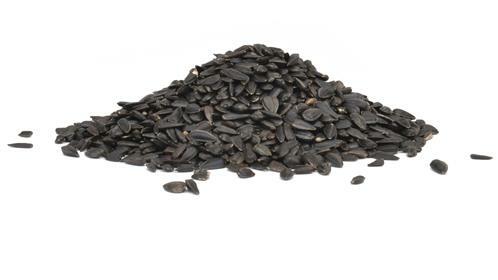 One can buy animal food (feed) for critters from finches to squirrels to horses and goats. And plants, bird feeders, shrubs, seasonal stuff, tiny packets of seeds, and huge troughs for feeding cows. They have an amazing selection. You have to check this place out. We tried all kind of expensive and "natural" dog foods recommended by our vet, dog groomer and large pet store in Salem, NH. Nothing worked. We even resorted to probiotics at $25 pop. Talking to someone at Beaver Valley and they recommended this line that they carried. Hallelujah! It worked. Just moved to Pelham and VERY excited to find high quality dog food and treats at a reasonable price. Friendly, helpful staff. Thanks Beaver farm! Poultry Order Forms Are Ready!